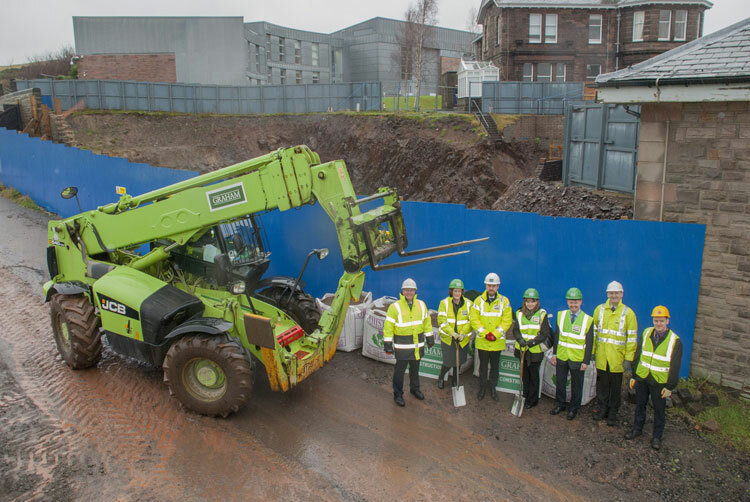 Construction has begun on the Higgs Centre for Innovation (27 January 2016). 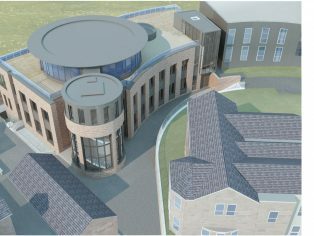 The final designs for the building were also unveiled at a celebratory event at the Royal Observatory, Edinburgh, where the new centre will be housed. The Higgs Centre for Innovation is named in honour of Professor Peter Higgs of the University of Edinburgh, who received the Nobel Prize for his prediction of the existence of the Higgs Boson which was discovered at CERN in 2012. The Centre will support start-up businesses with the aim of creating new market opportunities, especially in big data and space technologies. The Centre is funded through a £10.7 million investment from the UK Government. 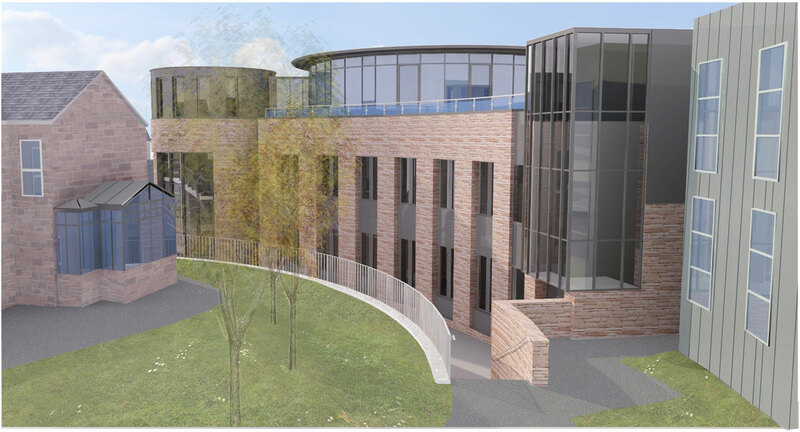 The Science and Technology Facilities Council will invest £2million over five years to operate the centre. Linking cutting edge scientific and engineering expertise at STFC’s UK Astronomy Technology Centre with industry, the centre will focus on supporting business both through incubation activities and access to facilities for SMEs. Connecting engineers, academics and PhD students directly with small businesses will help boost their entrepreneurial experience at the start of their research careers. 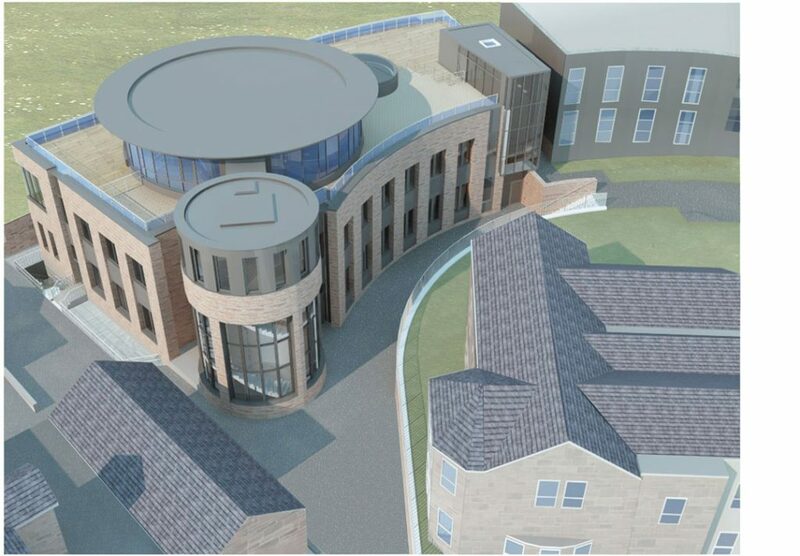 The stand-alone building at the Royal Observatory, Edinburgh will be run by the Science and Technology Facilities Council in partnership with the University of Edinburgh. The centre is due to be completed in 2017. 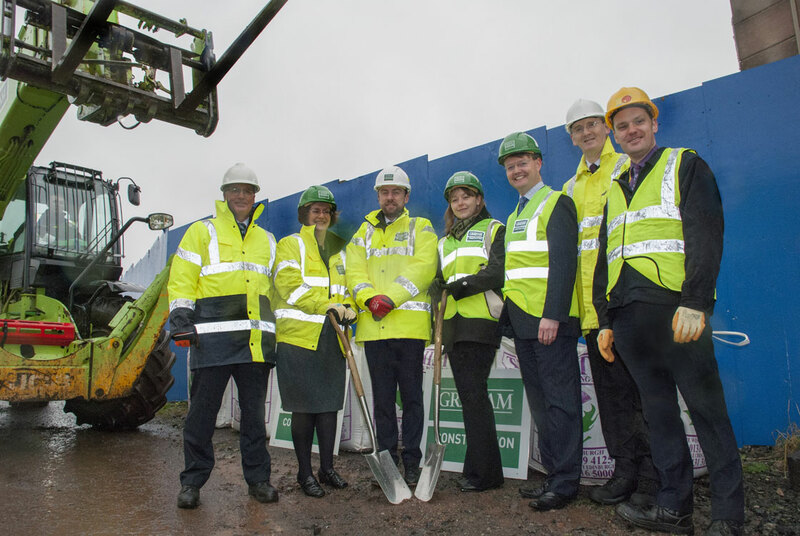 “CPC has been working in partnership with STFC since 2014, and is delighted to have brought this exciting and innovative scheme through design and planning, to enable construction to begin on site today. Our team is committed to overseeing the project through to completion, and the result will create new jobs and market opportunities for the science and technology industry”.